It was (almost) all over the news. John Bogle was an unwanted superstar in the finance industry. Most people desire to feel belonged to a group and would go along with the majority. Moreover, most dissidents get crushed. But once in a while, a dissident would emerge and relentlessly fight against the establishment for what is just. John Bogle was such a hero. Instead of ripping off customers, he was fighting for the financial industry to make less money. How well liked could he be then? I bet there are people who hated Bogle even till today. But it is too late. Bogle’s achievement can no longer be undone. 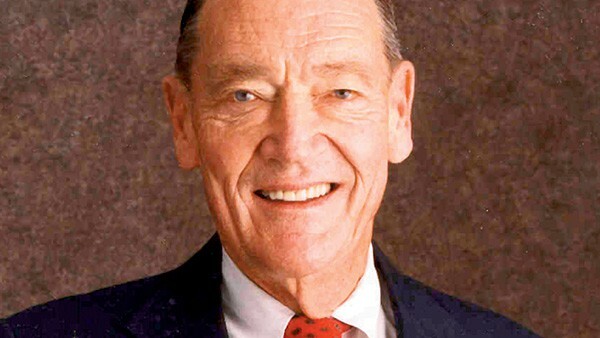 Bogle started the current-day behemoth Vanguard Group and was known to create the first index fund to track the S&P 500 index on 31 December 1975. Fidelity Investments Chairman Edward Johnson was quoted as saying that he “[couldn’t] believe that the great mass of investors are going to be satisfied with receiving just average returns”. As of 2017, Vanguard Group was the second largest asset manager with US$5,100 billion assets under management while Fidelity Investments was number six with US$2,488 billion. Bogle definitely proved his point and his worth. Bogle wasn’t my first touchpoint to low cost funds. It was the book titled Multiple Streams of Income by Robert Allen which I found a painless and automatic way to invest in an index fund on a monthly basis. It was the book titled Multiple Streams of Income by Robert Allen which I found a painless and automatic way to invest in an index fund on a monthly basis. I thought it was an excellent idea in 2006. I have also read Burton Malkiel’s Random Walk On Wall Street, who slammed the mutual fund managers for their inability to help investors get better returns than the indices. These first seeded my biased disdain over actively managed funds (we call them unit trusts in Singapore). 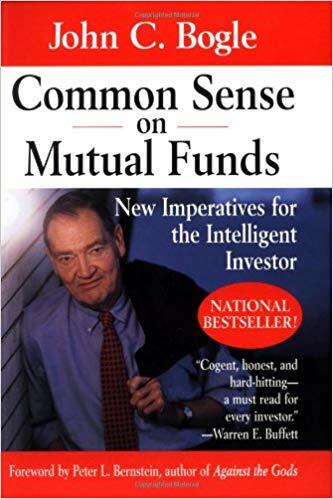 After seeing a lot of good recommendations, I went on to read Common Sense on Mutual Funds written by Bogle himself. Definitely, he has left an impact on my views about investing. One of the very first investment I made was the STI ETF. You might have noticed some of the articles we have written on this blog such as the STI ETF guide. 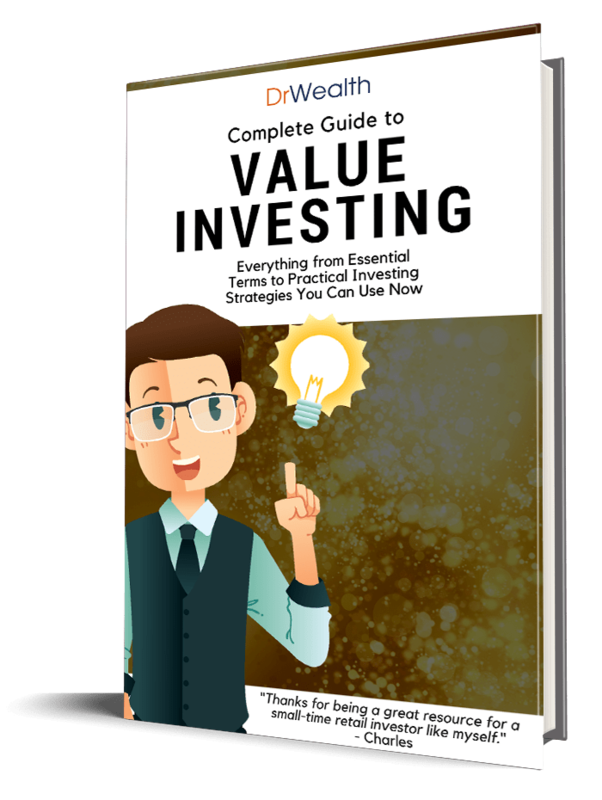 I have also published a book on Permanent Portfolio that utilises ETFs as building blocks for the investment approach. All these wouldn’t have happened if not for John Bogle. It has been a long time since I have read something about Bogle and his death has brought the focus back on him once again. It is a good time for me to read through what others have written about him as well as his timeless quotes – it helps me reminisce the early days of my investment journey. “He has always struggled with heart problems, having many heart attacks. He did a heart transplant when he was 65 years old. That eventually bought him 24 years more. He probably got his inspiration from his idol Horatio Nelson. 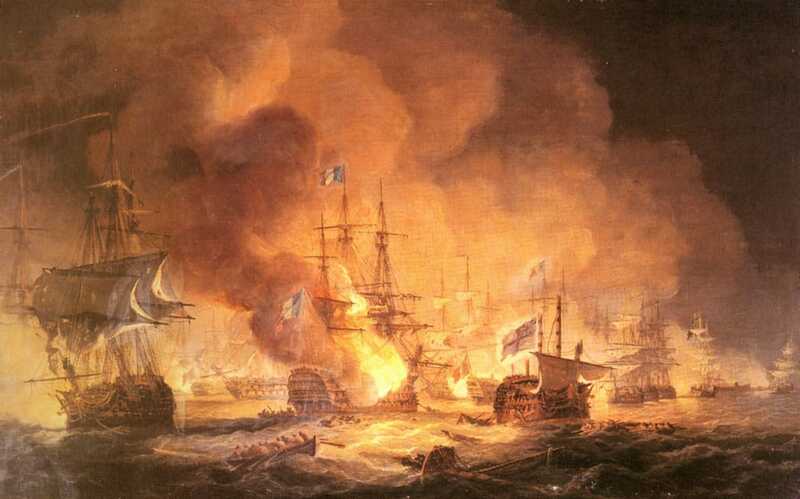 The Admiral lost his arm and had a host of injuries sustained in numerous battles but he continued to go back to the battlefields repeatedly. Bogle wasn’t in his pink of health and had heart issues, but that didn’t deter him from championing for investors’ interests and he managed to outlive four pacemakers. He was indeed a vanguard in the financial industry. He broke the norms of the high-fee and lucrative fund management business and scores of investors have been fleeing to passive index funds ever since. I believe more will follow in the future and he probably knew that long before his death. But John Bogle knew he’d already won.